It’s easy to find information on the internet — especially information that confirms what you already believe to be true. Through search engine bias, your Facebook newsfeed bubble, and confirmation bias, we can unknowingly surround ourselves with a cozy blanket of comforting information. Whether or not this information is true, however, is a different story. Check out this infographic for some strategies for how to know if what you’re reading is true. Stanford History Education Group. (2014). Evaluating information: The cornerstone of civic online reasoning. 6th Annual International Conference on Computer Science Education: Innovation & Technology (CSEIT 2015). doi:10.5176/2251-2195_cseit15.30. Retrieved from: https://sheg.stanford.edu/upload/V3LessonPlans/Executive%20Summary%2011.21.16.pdf. Kayleen is obsessed with the brain. After majoring in neuroscience at Vanderbilt University, she went straight to a PhD program in neuroscience at the University of Iowa. She currently studies how our brains process speech. She measures electrical changes produced by the brain to understand how the gender of a person talking influences how we hear their speech. Outside the lab, she works to get others excited about science and occasionally plays the bassoon. 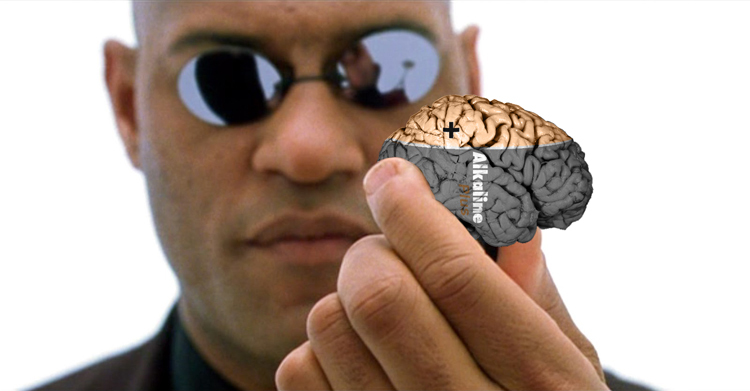 ← The Ultimate Thought Experiment Part I: Do Androids Dream of Electric Sheep?